This rustic farm and barn is located on a 4 acre property in the rural area of Lansdowne, Ontario, just east of Kingston, minutes from Gananoque and the 1000 Islands. 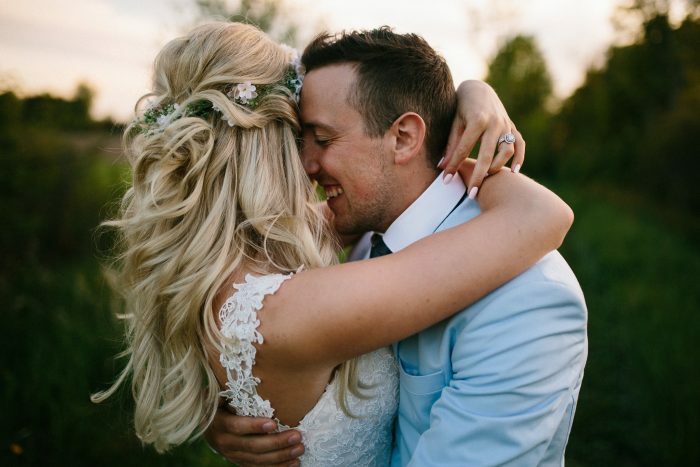 This wedding day will remind you what family is all about. 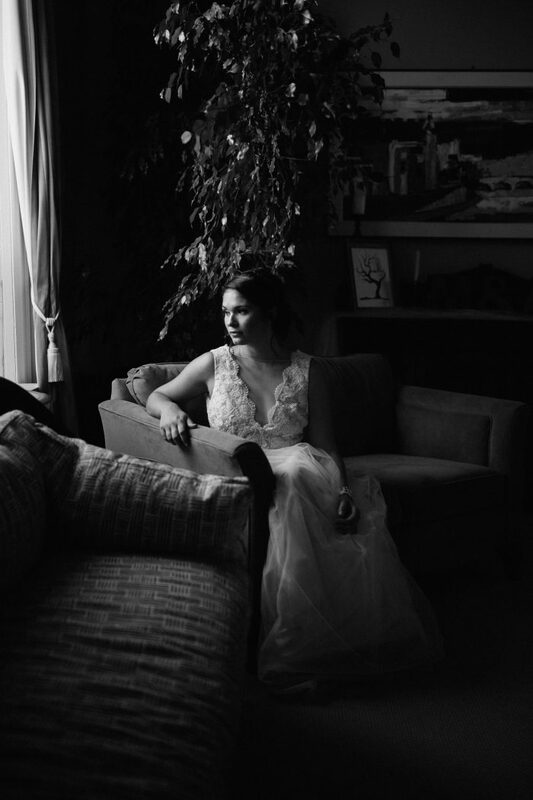 Danika & Hogan married at the St. John Catholic Church in Perth, followed by a beautiful celebration at Code's Mill On The Park. 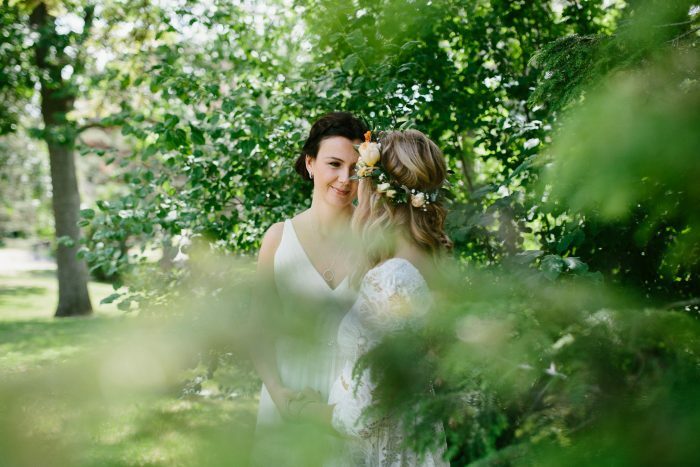 Surrounded by the most important people to them, N & S said "I do" at one of the most beautiful & rustic-elegant venues in Eastern Ontario... Evermore Weddings & Events. 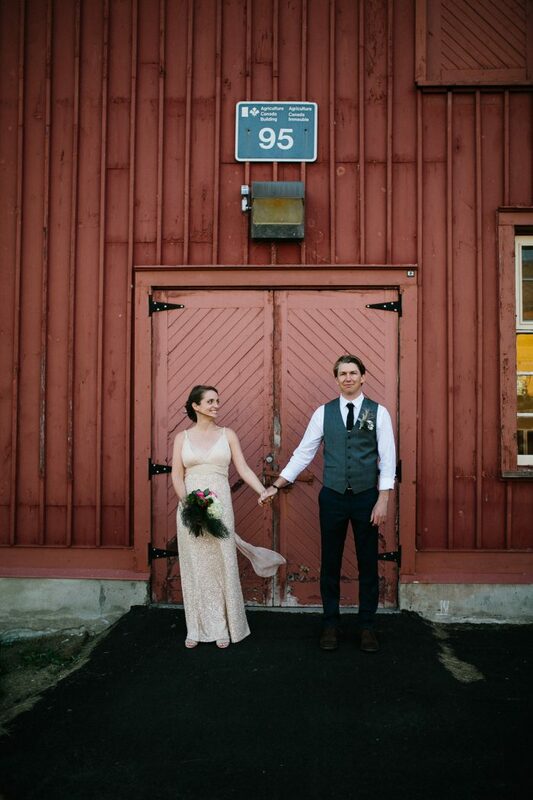 Ann & Dan hosted an elegant and rustic field wedding at Leopard Frog Farm. This venue is by far one of my favourite venues, for many reasons! When more then half of your wedding guests fly from as far as Australia and several other countries… It shows how valued you are by others. After spending the day with these two, I too can understand why. Married in one of Manhattan's most prestigious churches, "The Grace Church", Sarah & Orges hosted one of the most groovy weddings I have seen. From Grace Church we celebrated at the Norwood Club. 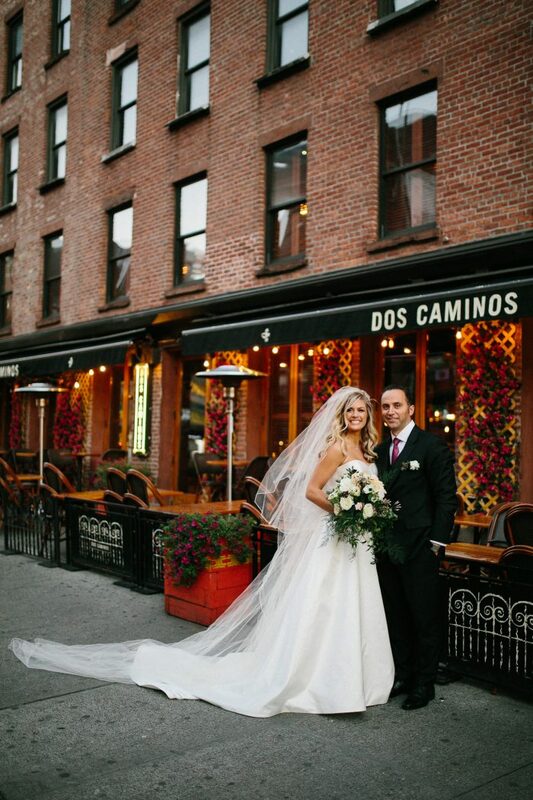 This wedding is one not to be missed! 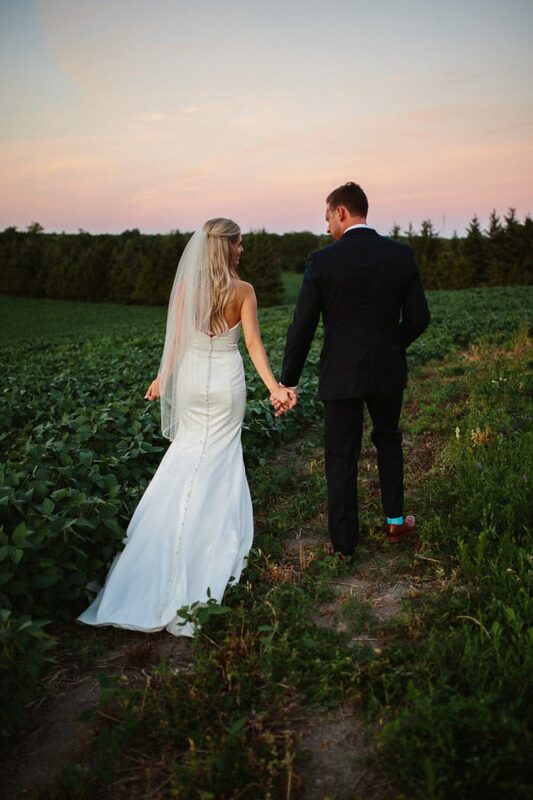 Alix & Mike wanted an intimate ceremony & dinner with the people that are closest to them... With their children, parents and siblings by their sides to witness their vows, they did just this and finished the evening conversing over good food and wine. 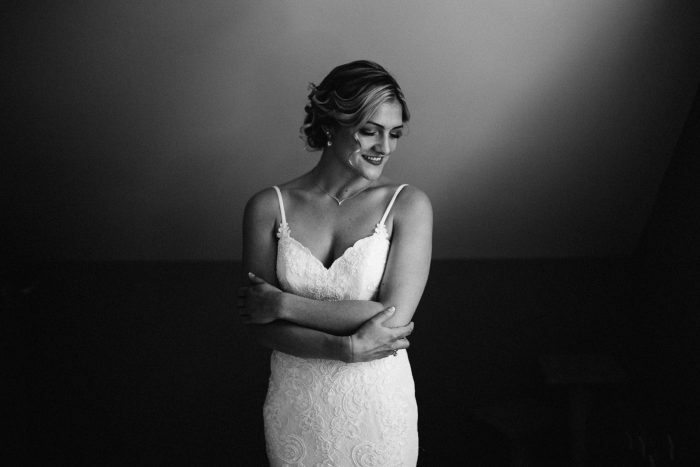 Melissa & Spencer hosted a beautiful late-September wedding at the Best Western Plus in Perth. 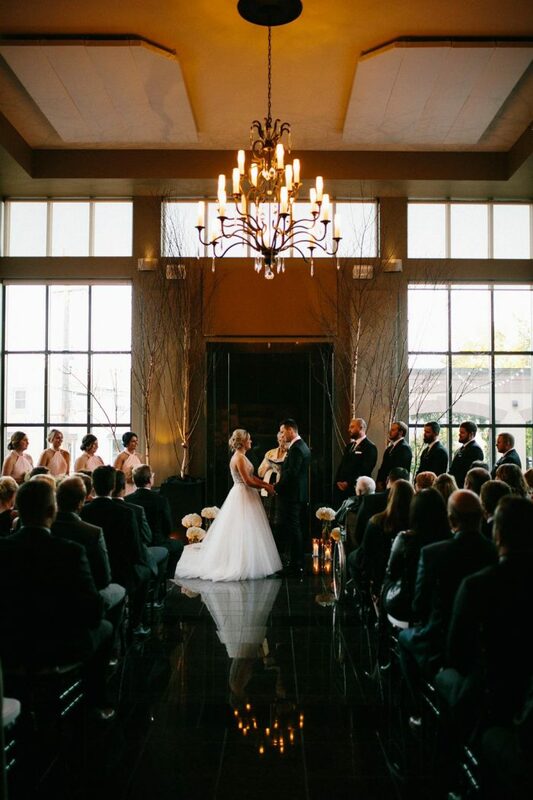 Surrounded by candles and the people that matter most, they said their vows and became husband and wife.